Black is most favourable colour that everyone love to implement in their life. many love to wear black shirt, pants and more etc.. Because it’s only colour that suits with all colours and make the wearer look beautiful and enhance it’s personality. Many corporates companies have dress code in black. So people more comfortable in black rather than any other. I always want to own a black iPhone but due to premium cost in India not able to buy it. Apple iPhone not only beautiful but it also have best hardware and so this makes it best high-end smartphone in world. 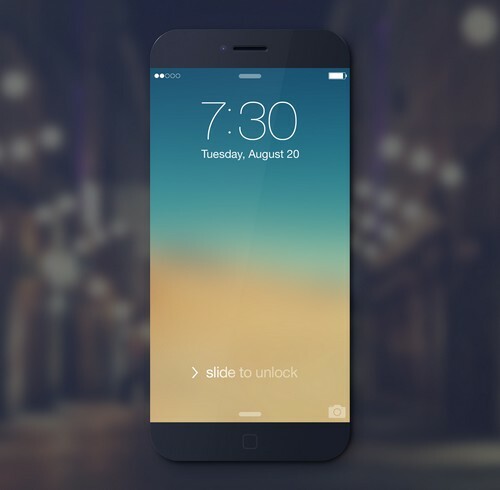 So in future i love to own the black iPhone 6 which going to demo very soon maybe in couple of months. Lamborghini is one the car i want to own from my childhood days. When i see Lamborghini i truly drool in the beauty of the perfection with the power it’s hold. Fastest car around the world and interior which give you luxurious feel. 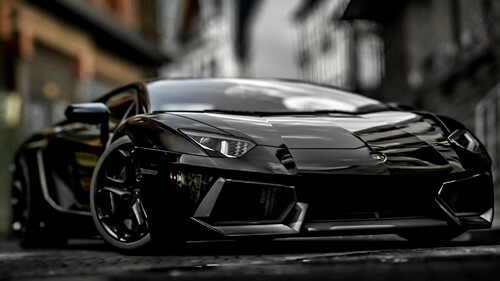 Lamborghini Aventador black i adore so much and seriously want it so much. Wearable are nowday’s becoming more popular and many big tech companies making great wearable device which enhance the user experience with style. 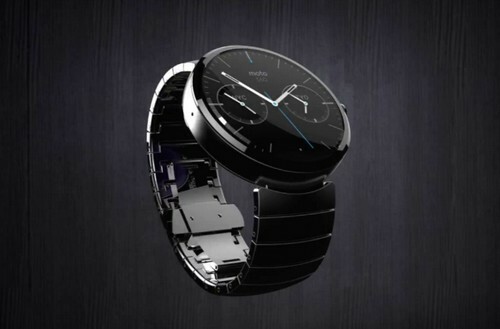 Moto 360 watch powered by Android Wear is better companion for android users. As i am now android user so this fits my lifestyle and make my life more simpler & awesome by it’s functionality and style. Technology with fashion makes it a great choice. As i love shooting videos very much and want to own black sony camcorder for my upcoming videos for family celebration so i can cherish the precious moment of life in rich, vivid colour & full hd quality. This camera has ability to watch videos via in-built projector. Isn’t this sound great. 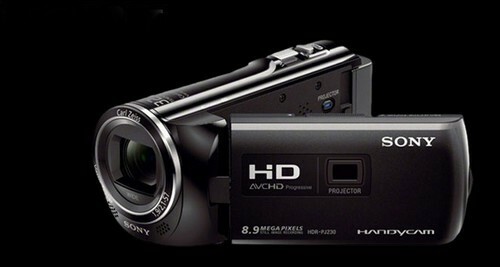 Sony camcorder is fully featured camera which makes my desire more own this gadget. 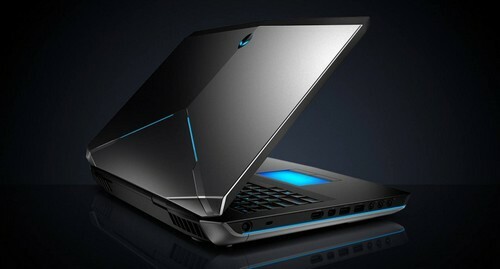 Alienware 17 is powerful inside and out. it’s packed with new technology for maximum performance. It’s not only beautiful but packed with great hardware which every gamer want in their laptop. It’s not only for gamer but also a future proof device, because it’s build on latest technology. I always fascinated by it’s looks and design. I love to own this super smart laptop Alineware as name itself outside from this world. So this is my desire which i love to have for myself. Hope you enjoy the article. Thanks! Thanks for sharing your wishlist and loved your choices. Hope you will think other 2 very soon. happy to know that you enjoyed the post. Thanks for sharing your comment and thoughts.